Mickey celebrates the partnership between Rakuten and the Golden State Warriors at a press conference last month in Oakland, California. In just a couple of days, I’ll be court-side as the 2017-18 NBA season tips off with a must-see clash between the reigning champions the Golden State Warriors and the Houston Rockets. 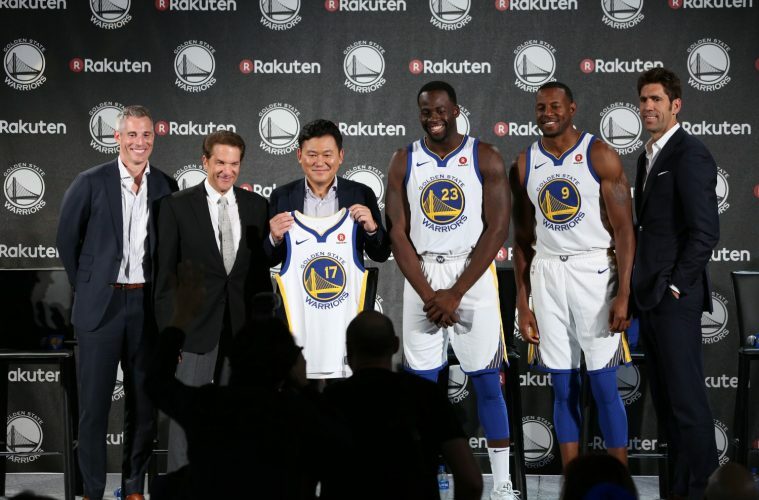 It will be a very special moment for Rakuten – the first regular season match played by the Warriors since we became their jersey-badge partner, and one of the first games Rakuten.TV will show live in Japan as part of our new distribution and global marketing partnership with the NBA. 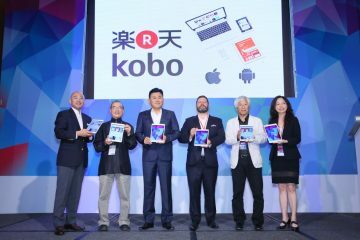 With the launch of these partnerships, we are taking another big step toward global recognition of the Rakuten brand. This is a journey that began in earnest this summer when we became the Main Global Partner and the first-ever Official Innovation and Entertainment Partner of FC Barcelona, one of the world’s greatest soccer clubs, and launched global unification of our brands around the world. Like FC Barcelona, the Golden State Warriors are innovators in their sport. They have helped create a more beautiful game through their distinct style of unselfish, teamwork-oriented play. In fact, their “positionless” brand of basketball is now copied throughout the league. 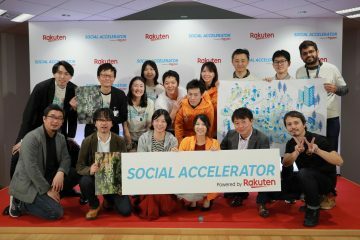 At Rakuten, we practice teamwork in a way that is very similar to this, encouraging team members to transcend the boundaries of their individual roles, to complement each other’s talents and skills and achieve more as a whole. Of course, sports can both inspire us and teach us many lessons. 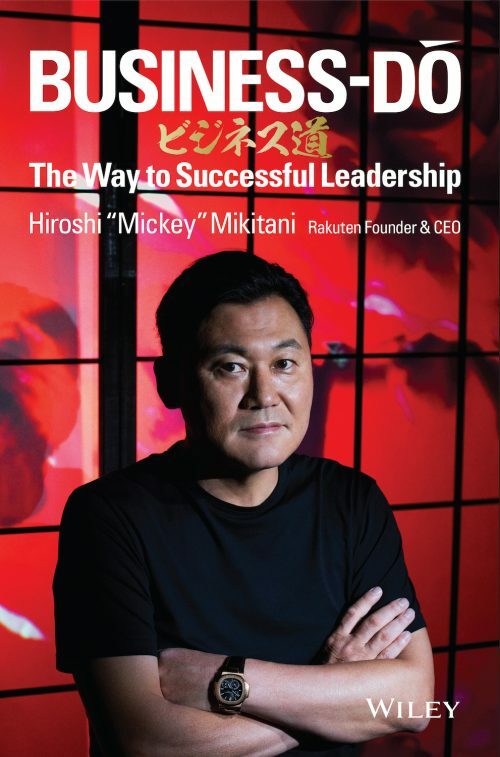 Since Rakuten’s early years, sports have played an important role in our business. 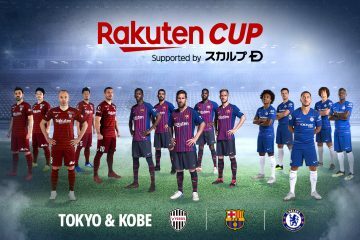 We launched the Tohoku Rakuten Golden Eagles baseball team and transformed the Vissel Kobe soccer team – and we have learned much from both. Several years ago, the Eagles’ coach inspired the team to bounce back after the Great East Japan Earthquake devastated their hometown, and to work hard toward a common goal – one that resulted in them winning the league and the Japanese pro baseball championship just two years later in 2013. And now I am thrilled that we have entered the basketball world. It’s a game I have long appreciated. Though originally a tennis player in college, I fell in love with the NBA as a student at Harvard Business School in Boston. At the time, I must confess I cheered for Larry Bird and the Celtics. It was a golden age of basketball, when Bird, Johnson and Jordan were redefining what was possible on the court. 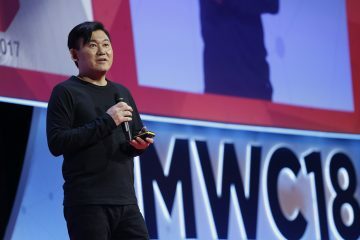 These days, I spend much of my time at Rakuten’s Americas regional head office in Silicon Valley and I have seen up close what a special team the Warriors are. Like so many others in the Bay Area and around the world, I have watched in awe as they have disrupted the basketball status quo over the past few seasons, breaking a long list of records and transforming the game in the process. Like all great organizations, they have embraced disruptive innovation to succeed. 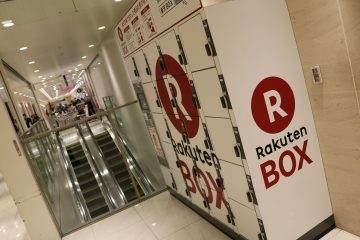 Twenty years ago, Rakuten was the first company in the world to successfully launch a merchant-focused e-commerce marketplace. 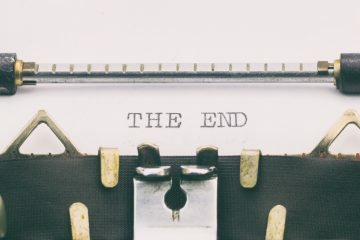 We did it at a time when no one believed people would ever buy or sell over the internet. 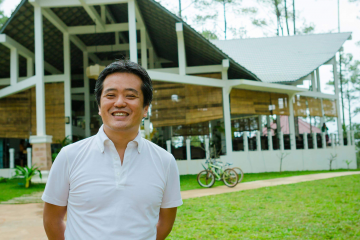 And we’ve been challenging ourselves to evolve, innovate and experiment ever since. 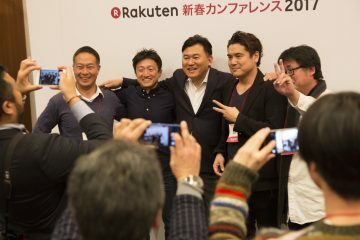 In partnering with the NBA’s championship team, we will aim to not only heighten Rakuten’s brand awareness in the United States but also to leverage our group’s 1.1 billion user base across the globe to create excitement around the sport itself. This includes Japan, where there are so many basketball fans, especially among the young. I am confident that as partners and teammates, we can help make the NBA’s greatest team even better.